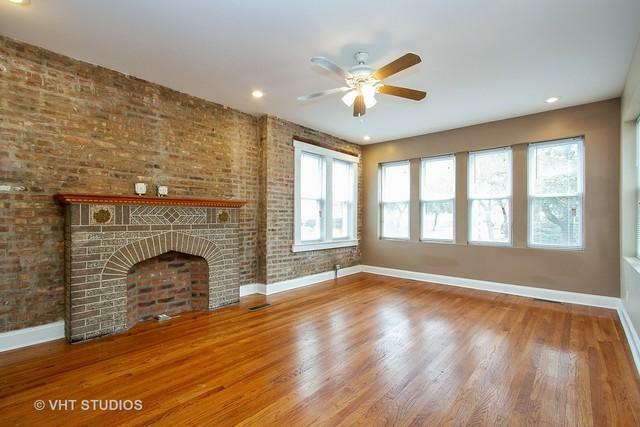 Spacious solid brick 4-unit building on nice corner lot! 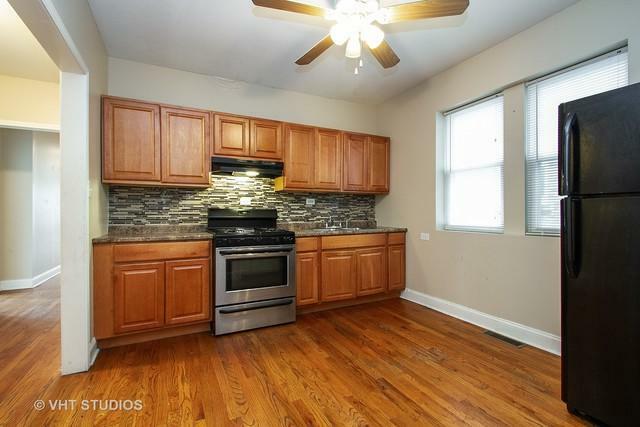 Contemporary kitchens and hardwood floors throughout. 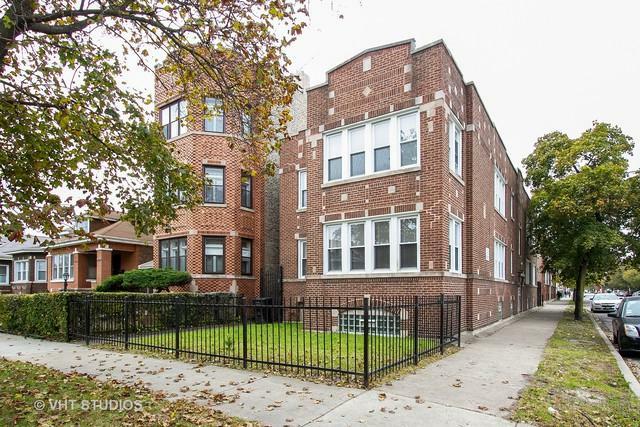 Rent out 3 units and live in the 4th. Perfect income generating investment. 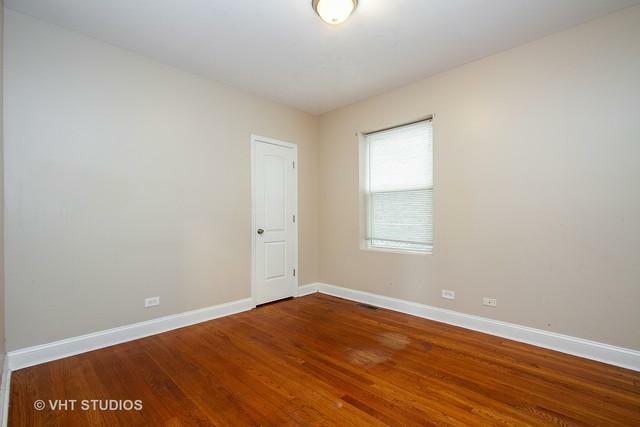 Full open basement has potential for 2 additional units. Close to major expressway and public transportation. Sold by Keller Williams Preferred Rlty.